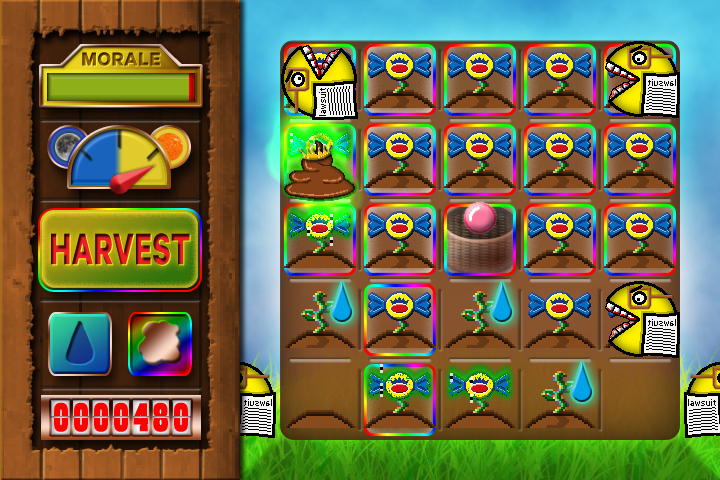 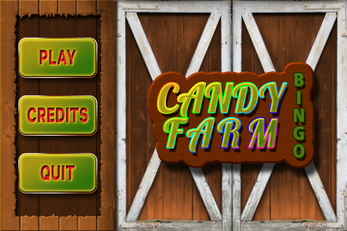 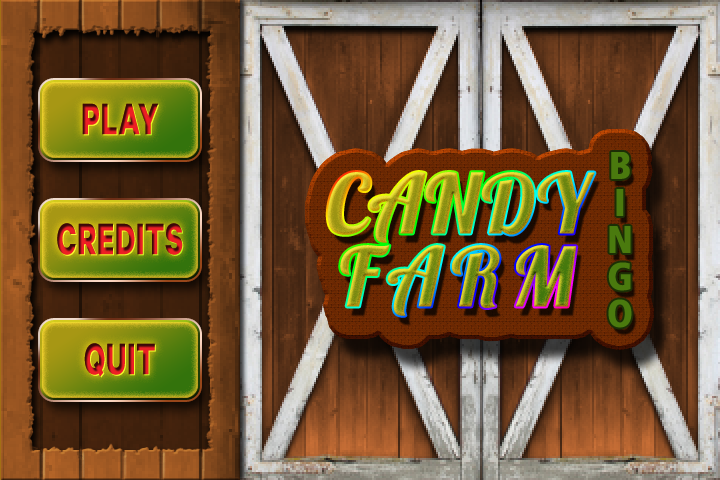 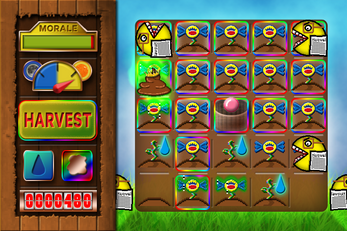 Grow your candy farm while fending off the king's lawyers. Use the mouse to interact with your farm. 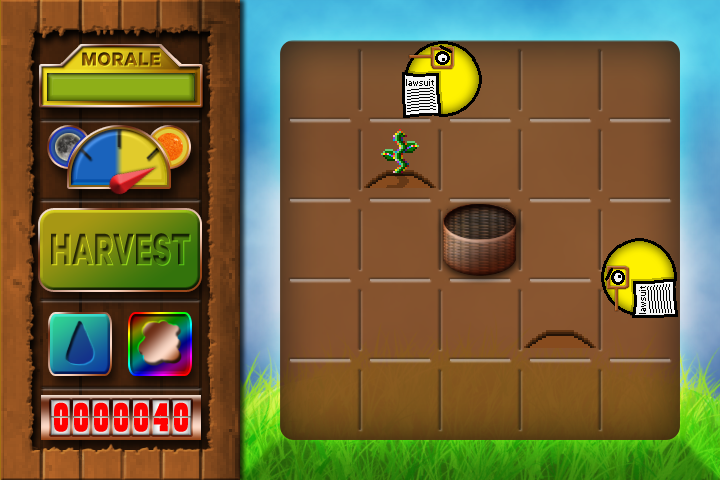 This is a hectic puzzle arcade game about scoring big points.